According to February 2018 reports, WordPress Powers 30% of the websites in the world and this is a huge number. WordPress was started a blogging platform and now it’s competing to be the best CMS out there. As a blogger if you have been looking for the right blogging platform for yourself; I would recommend WordPress. 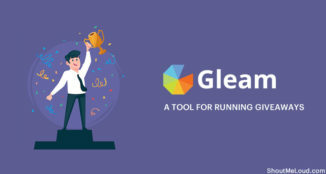 This is the same blogging platform I and many other professional bloggers are using. You can have a WordPress powered blog in less than 10 minutes. Refer to this tutorial which guide you how to have your own WordPress blog in next 10 minutes. Now getting back to the the topic “Why WordPress“? I started my Blogging career with BlogSpot and within 3 months I realized I needed something better and I moved my BlogSpot blog to self-hosted WordPress blog. You can learn more about all this in my Blogging journey article. 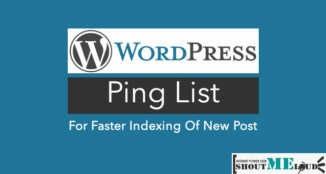 While blogging on BlogSpot, I realized that it is missing many essential features like SEO settings and use of plugins. BlogSpot is not so scalable like WordPress platform. Moreover, all the professional Bloggers around the web are using WordPress as their blogging platform and that gave me another reason to shift from BlogSpot to WordPress. Since I had no prior experience of moving a blog from one platform to another, it was scary but after a bit of hit and trial I successfully moved my blog to WordPress. Even today, I see a lot of bloggers who are on BlogSpot platform wondering why they should be using WordPress over BlogSpot and with this article I want to share some of the reasons that are compelling enough to give you a perspective. When I started blogging on WordPress, I was a newbie and needed lots of support. WordPress support forum comes out to be the easiest way to get all the support I needed. Moreover, lots of users are on WordPress platform and a simple google search will help y0u to find the WordPress answers you are looking for. Ideally, most of us will go for free or paid one & I personally vouch for paid once, because of support. 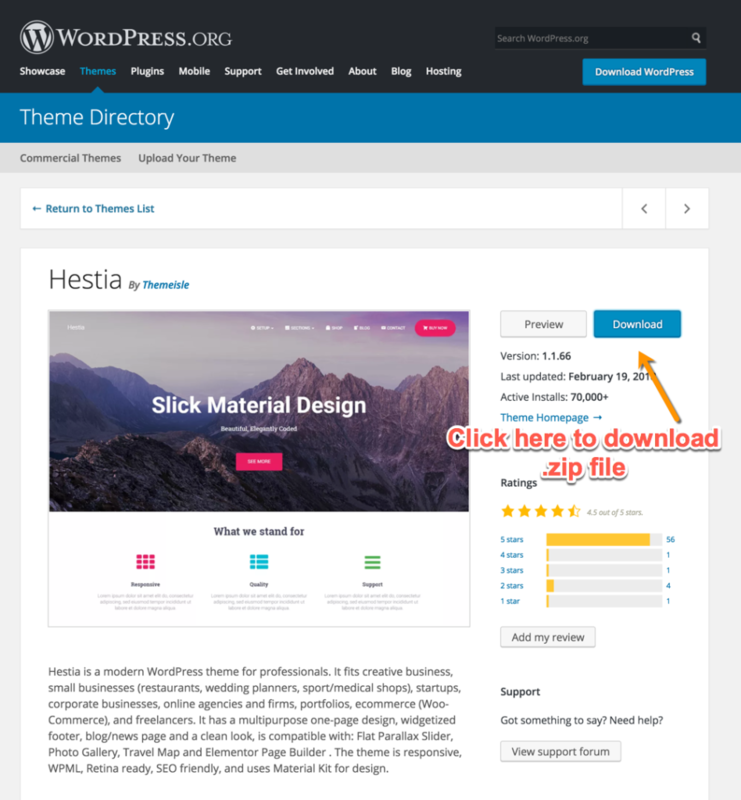 There are hundreds of theme marketplace for WordPress, from where you can download any WordPress themes. Whereas for BlogSpot, it’s limited. Moreover, using Freelance Websites, you can easily find many designers and developers, who would love to redesign your theme at the cheap price. In the last couple of months, many of my clients who shifted from static HTML Websites to WordPress have seen a great improvement in search engine raking. 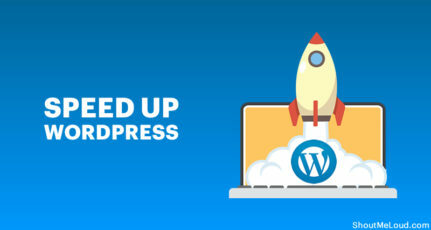 There is no rocket science in it, as WordPress plugins helps a lot to optimize your on site SEO, and, dashboard makes it easier to make changes and update thing for non-techie people. 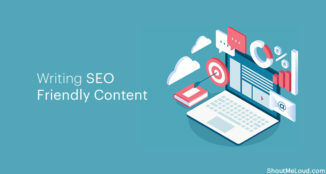 Moreover, WordPress offers easy ways to integrate social media on your site and there is no second thought that in coming years, Social media is going to change the SEO industry. Tip: Doesn’t matter what platform you use, make sure you take the advantage of Google+, Delicious, Digg, FB and Twitter to make your blog more social. 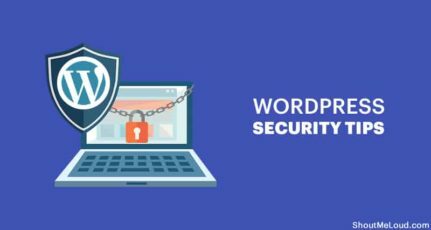 SEO is the last thing you will be worried about because by default WordPress is more SEO friendly than BlogSpot and other Blogging platform. Though you can use best recommended WordPress SEO plugin to enhance your WordPress blog SEO. To become a successful blogger, you need to gain trust and respect of a wider range of audience. Blogspot being a free blogging platform is used by a lots of spammers to create back links. Therefore, people tend to avoid Blogspot blogs. If you have a Self hosted blog (in this case it is WordPress), not only will you be considered as a serious blogger but it is more likely that people will have a firm belief in the reliability of information you share. Once you have the required trust and respect, you can easily contact private advertisers and increase your potential to make money. Many advertising networks, doesn’t entertain Bloggers from BlogSpot or many such sub-domain hosted site. Moreover, many ad networks like Google AdSense, PropellerAds have launched Dedicated plugins for WordPress blog. 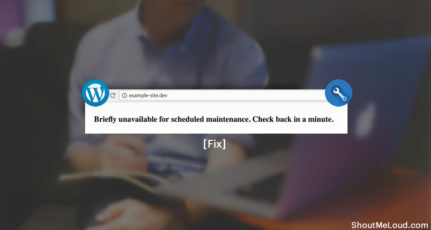 Though, these are some of the pros of WordPress but at the same time there are many cons of WordPress like it’s resource hungry, you need to have good How to WordPress knowledge to fix WordPress when it throws any error. I’m sure you have your own opinion regarding the blogging platform that you are using? We would love to hear your opinion. 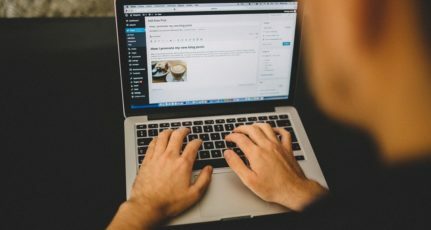 Here are some of the reasons which I can explain on why WordPress is my choice of Blogging platform and why you should prefer WordPress over other Blogging platform. 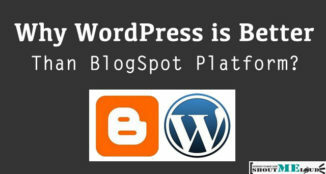 Do let us know that if given a choice between BlogSpot and WordPress platform, which one would you select and why? I used to hate CMS’s because you are limited as a designer to work within the parameters provided. After much deliberation I have moved over to WordPress and now this is all I use! 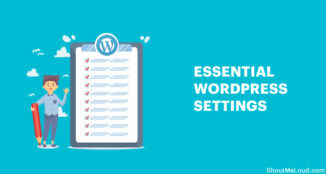 Using WordPress with the Genesis Framework provides the easiest and the best SEO strategy and Google PageSpeed Insights of 99/100!